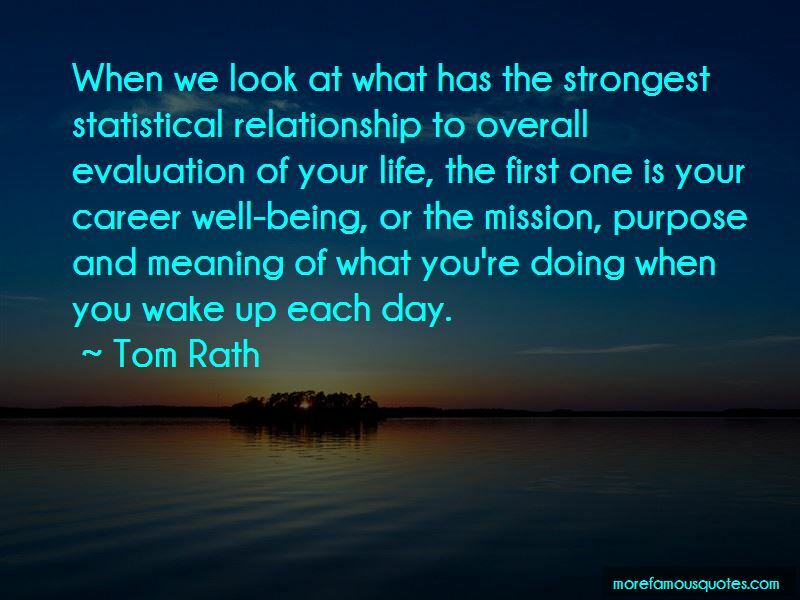 Enjoy the top 111 famous quotes, sayings and quotations by Tom Rath. You cannot be anything you want to be - but you can be a whole lot more of who you already are. At its fundamentally flawed core, the aim of almost any learning program is to help us become who we are not. I act as if my life depends on each decision. Because it does. At a very basic level, people need to know that there is constancy in their jobs and, more broadly, in where the organization is headed. Every day, I read about new ideas and research that could help someone I care about live a longer and healthier life. Having fewer unhealthy days and, in turn, more days when you have the energy to get things done is probably the global constant through which businesses and individuals can think about the quantifiable upside of increasing wellbeing. 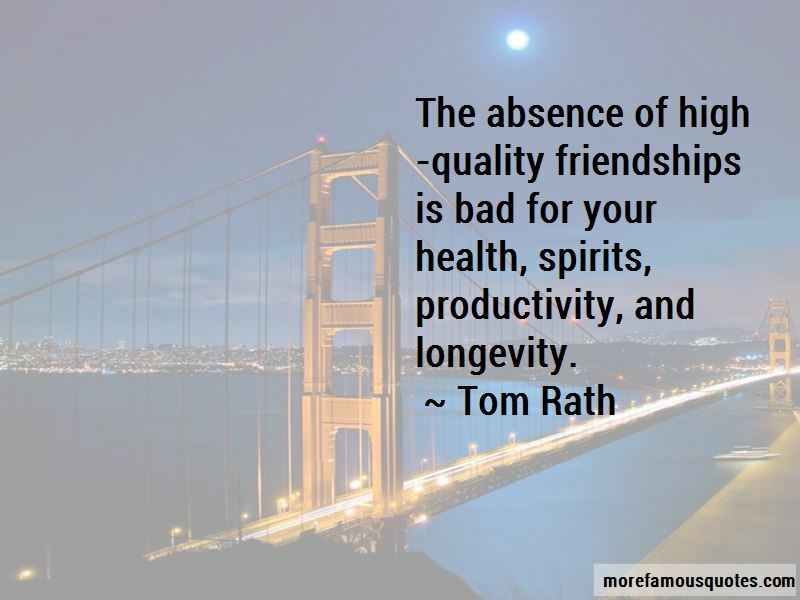 People who have at least three or four very close friendships are healthier, have higher wellbeing, and are more engaged in their jobs. But the absence of any close friendships can lead to boredom, loneliness, and depression. The things that change people's lives are usually an accumulation of small acts. Positive words are the glue that holds relationships together. 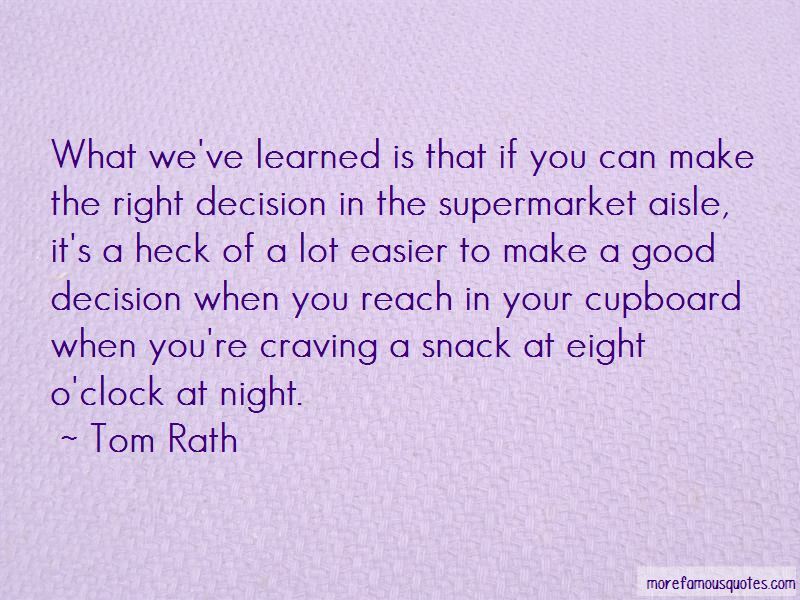 Want to see more pictures of Tom Rath quotes? 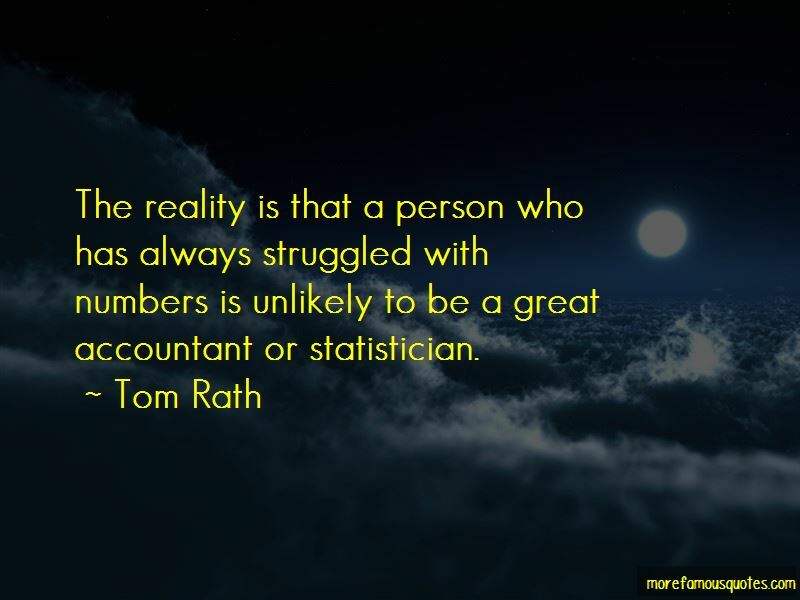 Click on image of Tom Rath quotes to view full size.